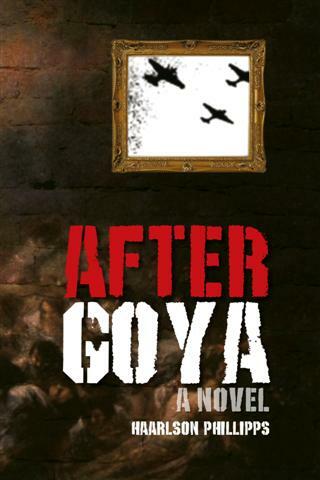 After Goya is engaging from page one and takes you on a thrilling journey throughout Spain and across time. Its a wonderful mix of Art History, Spanish Civil War politics, International espionage and conspiracy theory. Haarlson Phillipps is a great writer who skillfully pulls you into the intrigue and twists and turns the plot keeping you riveted. A great read! " Some of you know I write and post bits and bats all over the place, using various bylines and pen-names. Some of you know I've been writing for years. Some of you know I write engaging fiction for restless minds. Some of you know me in person. Some of you are already hiding. Some of you are preparing a counter-blast.